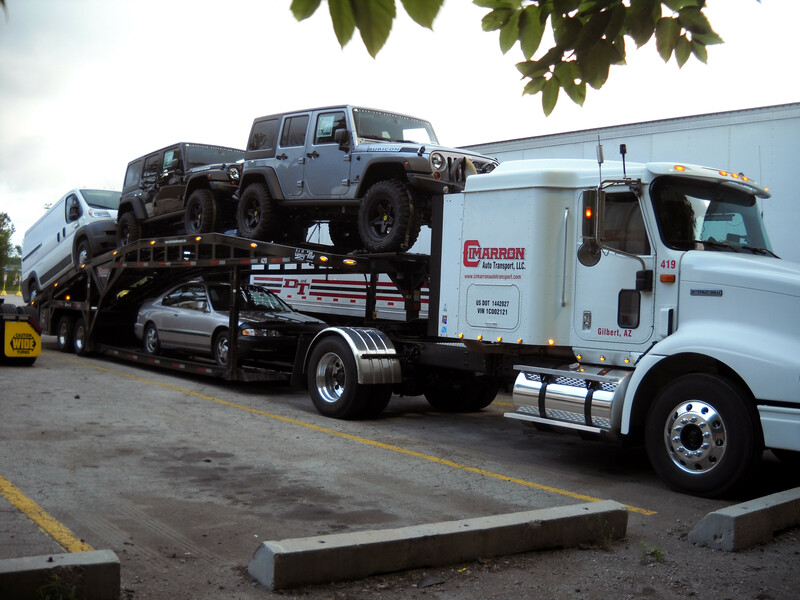 Cimarron Auto Transport is an automotive shipping company based just outside of Phoenix, Arizona. 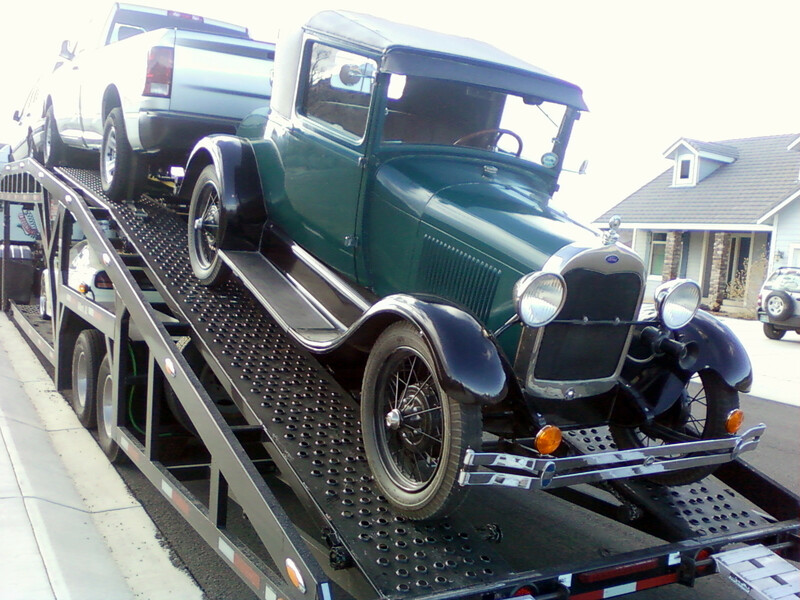 We've shipped everything from model A's and Classic Cruisers, to Mercedes Benz and Porsche Roadsters. 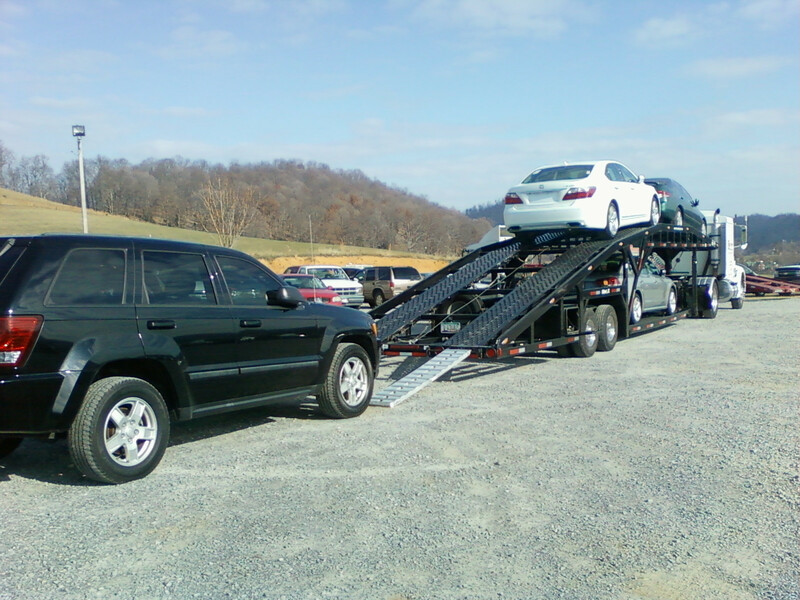 With our excellent customer service, consistent on-time delivery, and unbeatable prices, we're showing America that car transport can be done professionally and without breaking the bank. 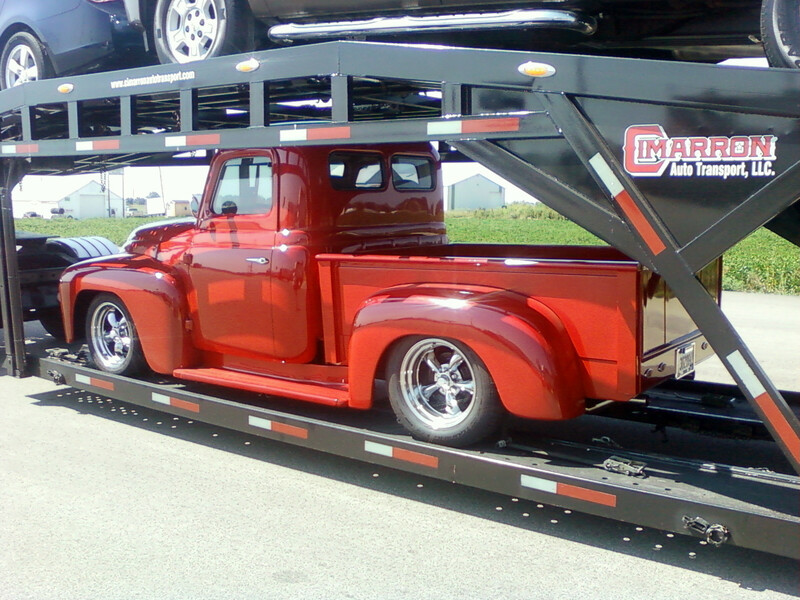 Having over 39 years in the trucking industry, we've developed a way of doing business that is exceptional. Our core belief is that every customer (and their vehicle) should be treated with the respect and courtesy that they deserve. 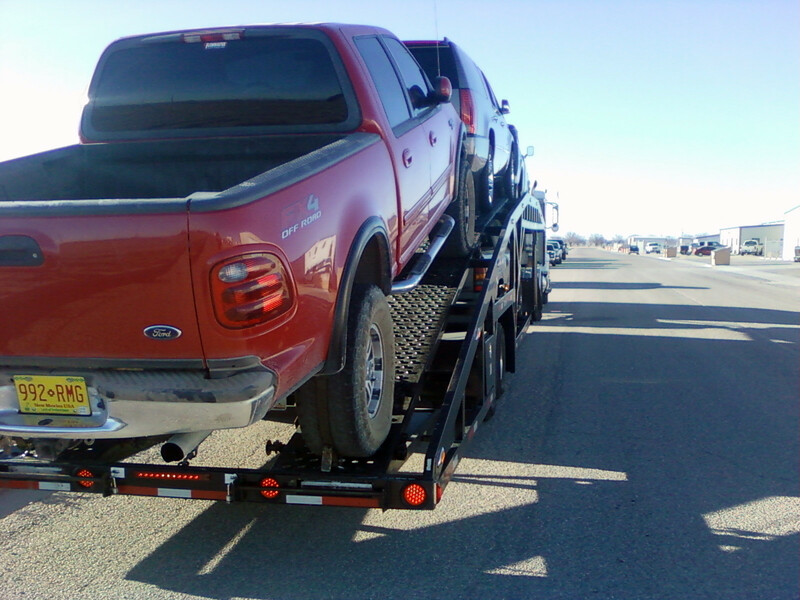 That's why we handle every vehicle as if it were our own, and speak with every customer in a professional manner. Don't take our word for it. 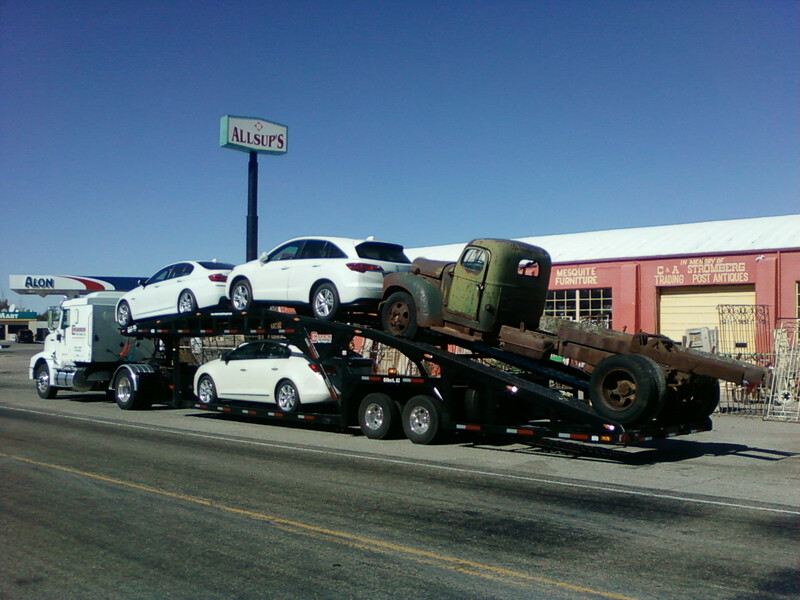 Let us show you how painless automotive transport can be. 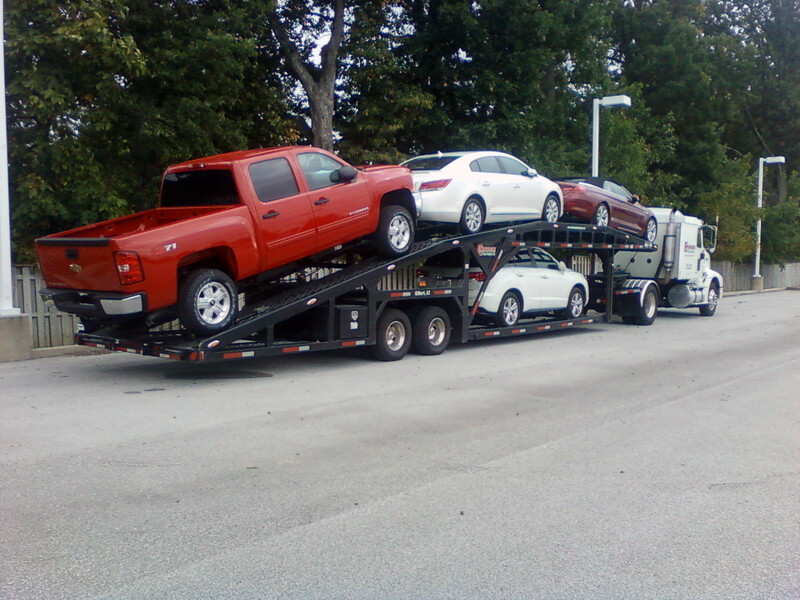 Request a quote today and we'll respond shortly with a custom price for your transport needs. We are an auto carrier, not a broker. 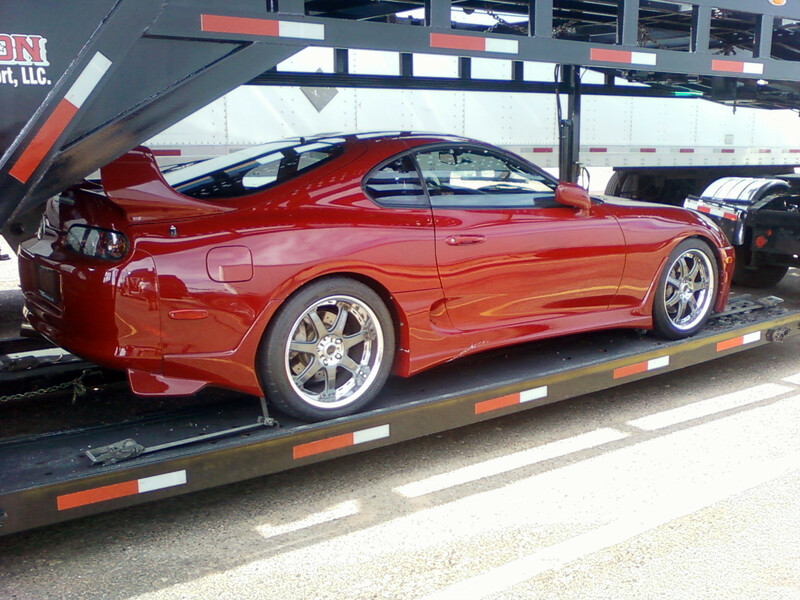 Unlike a broker, we have a truck and are experienced in the automotive transport industry. And... we can tell you when your car will be picked up and delivered! 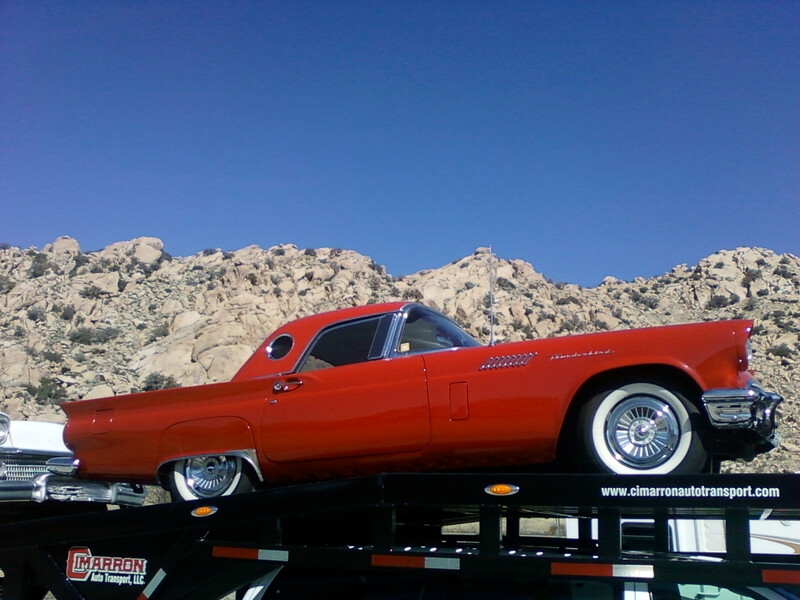 We will ensure that your vehicle receives the best care as it goes from point A to point B.